If you’re like most people, you’ve probably never added up a year’s worth of utility bills. And yet you’ve undoubtedly heard lots of efficiency tips that can save you so-and-so percent on energy use. So what does this mean? According to the U.S. Department of Energy, the average American household spends about $2,200 per year on utility bills. That’s no small change. 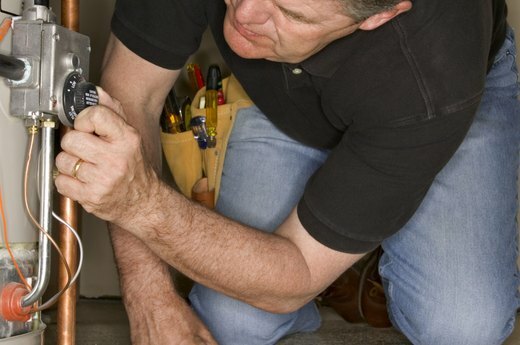 But can 15 simple improvements really add up to $1,000 in energy savings? According to government estimates, yes, they can. 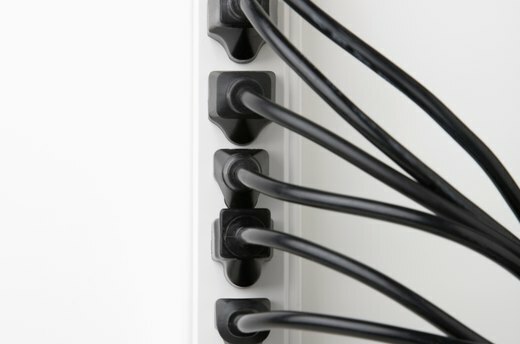 Computer equipment, TV set-top boxes and remote-operated devices use power even when they’re “off.” It's the same with charger plugs for cellphones and other electronics. When you're not using them, unplug these things, or plug them into a power strip and hit the strip’s main switch to turn everything off. Savings: $33 per year (1.5 percent). 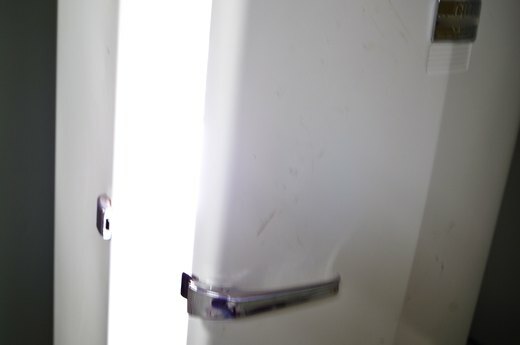 Compact fluorescent lamps use two-thirds less electricity than standard incandescent lightbulbs. Replacing just five regular bulbs in your most-used fixtures with CFLs can lower your energy bill. Savings: $60 per year (2.7 percent). 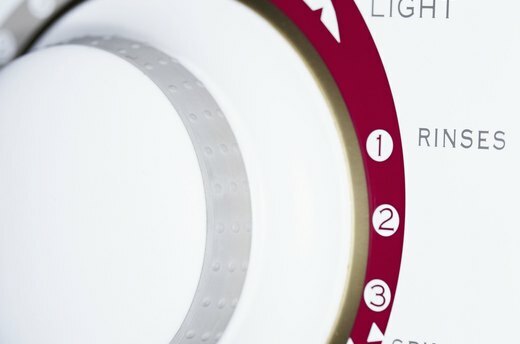 Score energy savings simply by washing only full loads and using the “air-dry” option on your dishwasher. On average, dishwashers clean dishes more efficiently than washing by hand because the latter tends to involve much more heated water. Savings: $22 per year (1 percent). Lowering the temperature on a water heater from 130 to 120 degrees F can save $23 with a gas heater and about $60 with an electric one. Don’t go lower than 120 degrees, to prevent bacteria growth. Savings: $23 to $60 per year (1.05 to 2.73 percent). 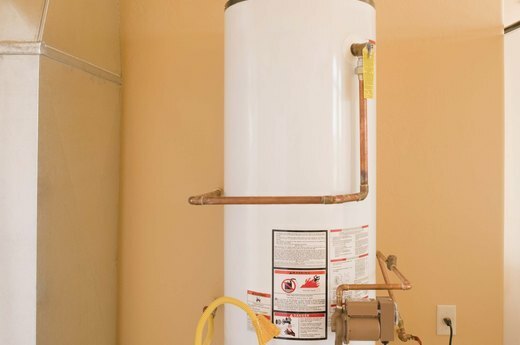 A hot water heater’s tank works a lot like a thermos, but standard models let too much heat escape. Covering the tank with a fitted insulation jacket (available at home centers) helps reduce heat loss from stored water. Savings: $17 per year (0.77 percent). New showerheads have a maximum flow rate of 2.5 gallons per minute (gpm), while older heads may be 5 gpm or more. 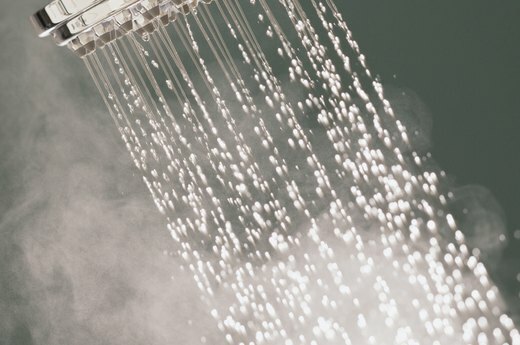 With a household total of 20 showers per week at 10 minutes per shower, reducing the showerhead flow by 1 gpm (switching from a 2.5 gpm to a 1.5 gpm, for example) conserves water -- and money. Savings: $45 per year (2 percent). Save energy with a conventional top-loading washing machine by switching from hot- or warm-water washes to cold. Use a cold-water detergent for the best cleaning performance, and always rinse with cold water, which rinses just as well as warm. Savings: $63 per year (2.9 percent). Experts (other than filter manufacturers) recommend checking furnace air filters once each month during the heating and cooling seasons and replacing filters immediately when dirty or at least every three months. Clogged filters restrict airflow, reducing energy efficiency and increasing wear on furnace parts. Savings: $33 per year (1.5 percent). 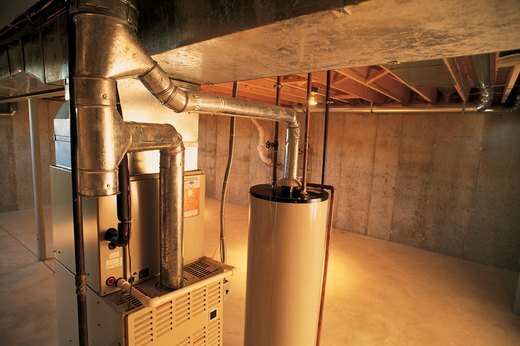 Heating alone accounts for about 31 percent of the average home’s energy costs. For each degree you lower the room temperature you can save 5 percent on your heating bill. And the savings can pay for some really nice sweaters. Savings $34 per year (1.5 percent). Cooling is the second-biggest energy user next to heating. 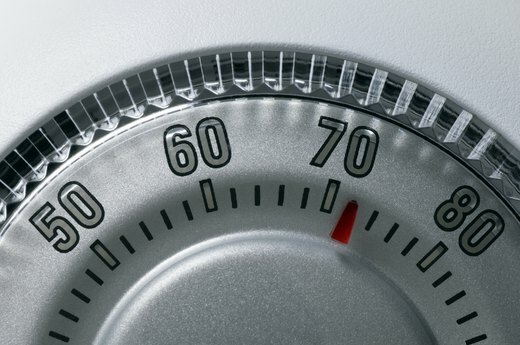 Nudging up the thermostat saves 1 to 3 percent per degree on your cooling bill. 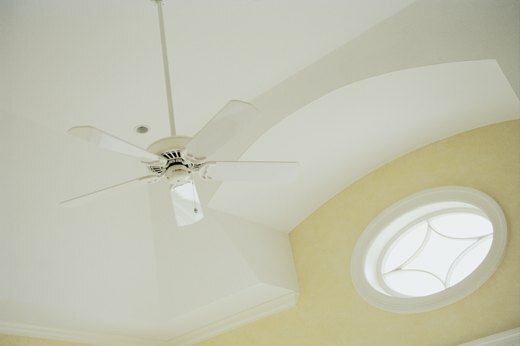 Ceiling fans can help make up the difference of several degrees. But remember: Fans cool people, not rooms; always turn them off when you’re not around. Savings: $5 per year (0.2 percent). Keeping an extra refrigerator running in the garage or basement can easily eat up $100 or more in electricity. If you have two older models in your home and really need all that space, you’ll save in the long run by switching to one new large-capacity model with a high efficiency rating. Savings: $100 per year (4.5 percent). 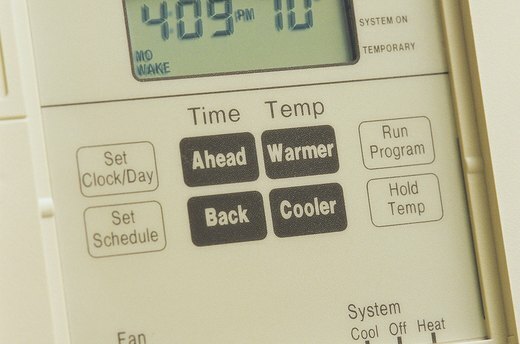 Programmable thermostats automatically adjust the temperature setting according to your daily schedule. If you frequently go to bed or leave the house for the day without turning down the heat (or turning up the AC), these thermostats can save you a lot of money. And because the potential cost savings are based on national averages, you’re clearly not alone. Savings: $100 to $180 per year (4.5 to 8.2 percent). Air leaks around doors, windows and electrical boxes on exterior walls waste heated air in winter and cooled air in summer. 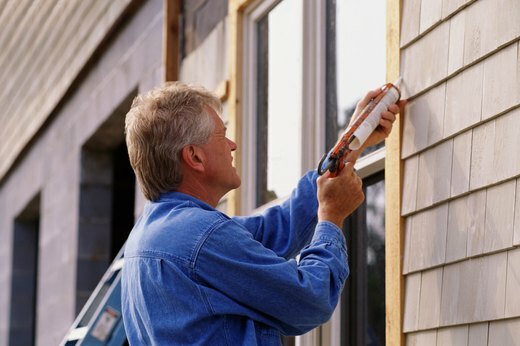 Add weatherstripping to seal door and window openings, and fill gaps around door and window frames with caulk or low-expanding spray foam. Seal outlet boxes with foam rubber gaskets (available at home centers). 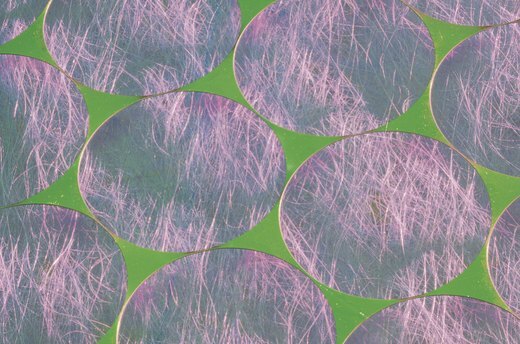 The combined energy savings can easily pay for the materials in the first year. Savings: $33 per year (1.5 percent). Metal air ducts almost always leak air, especially as they age. Sealing joints and seams with duct mastic (available at home centers) stops the loss of expensive heated or cooled air, improves your system’s performance, and helps keep dust and insects out of the ducts. Savings: $202 per year (9.2 percent). In the average home, three actions can add up to one of the best returns on your investment: air-sealing and adding insulation in the most common trouble spots in the attic floor; insulating the rim joists (perimeter of floor frame) in the basement or crawlspace; and insulating under floors over an unheated crawlspace (as applicable). Savings: $220 per year (10 percent).